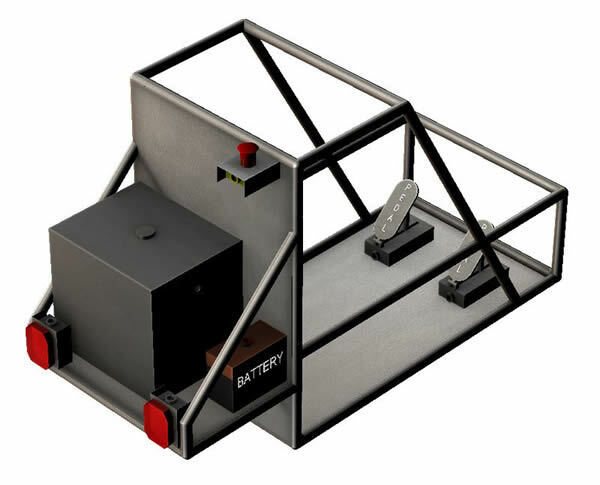 Once you have created a SolidWorks Electrical 2D schematic and/or line diagram, you can import it into your 3D model using the SolidWorks Electrical 3D plugin. In the video below, I show how you can add 3D parts to an SAE Baja vehicle. NOTE: If you are only using a line diagram you should import 3D electrical parts that have a cable connection point. If you are using a schematic you should import either the parts from the SolidWorks Electrical Library or parts with wire connection points. If you do not do this, you could have problems later on when you try to route wires or cables. The next blog post will show how to route wires and cables between these electrical components.